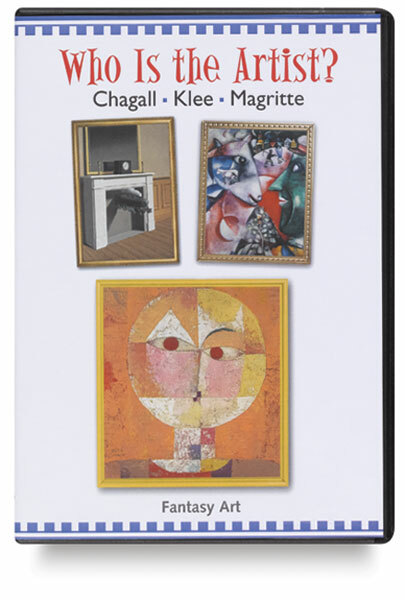 Now available on DVD, this series is a great way to introduce students grade three and up to the life and work of famous artists. 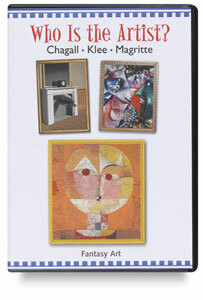 Its interactive approach encourages students to evaluate paintings as they are presented. The full set presents 18 artists.